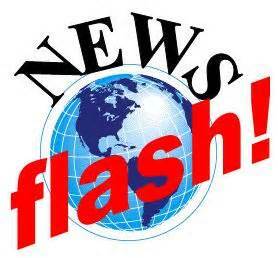 Breaking News*George Stinney Jr. Exonerated in South Carolina Judge rules! 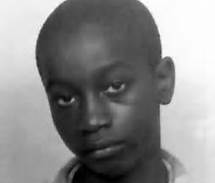 In June 16, 1944, 14-year-old George Stinney, Jr. became the youngest person executed in the United States in the past century. Wednesday, a South Carolina judge vacated Stinney’s conviction, which essentially clears his name. Stinney was convicted of murdering two white girls in Alcolu, South Carolina. His trial lasted a few hours and no witnesses were called on his behalf. When he was sentenced to die by electrocution, no appeal was filed. No physical evidence or trial transcript exists. This Court finds fundamental, Constitutional violations of due process exist in the 1944 prosecution of George Stinney, Jr. and hereby vacates the judgment. Given the particularized circumstances of Stinney’s case, I find by a preponderance of the evidence standard, that a violation of the Defendant’s procedural due process rights tainted his prosecution. Defense lawyer Matthew Burgess told theGrio.com that Wednesday “is a great day in South Carolina,” because of the ruling. This entry was posted in Civil Rights, George Stinney Jr, George Stinney Jr cause, George Stinney Jr., George Stinney's age, Gregg Greer, greggrreer, Human Rights, Leadership, Leadership, One World, oneworld, oneworld01, SCLC, Violence and tagged George Stinney, George Stinney Jr case, george stinney jr. family. Cleveland Police Union President Follmer must go!